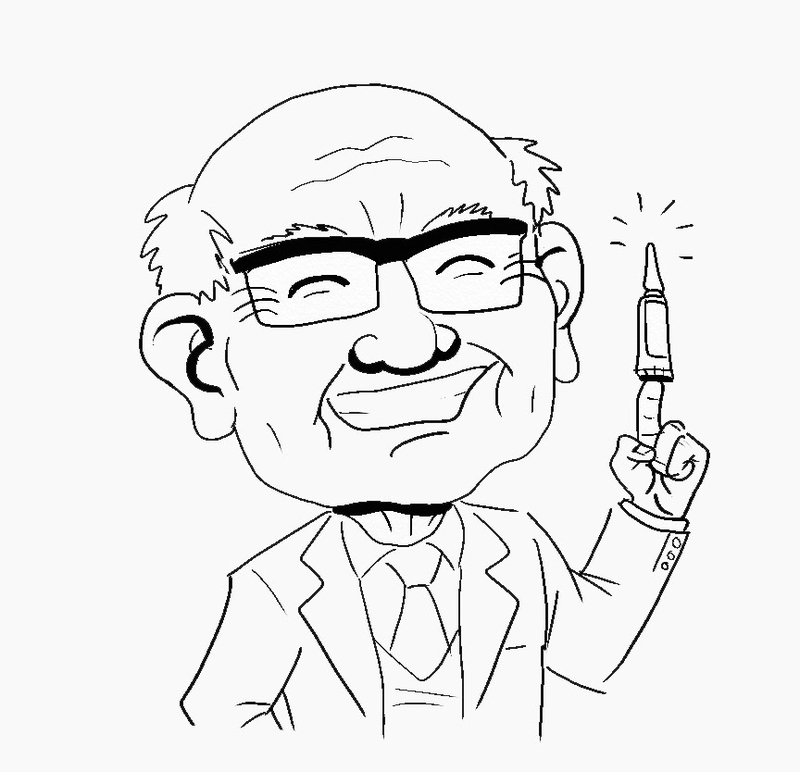 After a prolonged illness, Harry Wesley Coover Jr., the inventor of Super Glue, is now Super Dead. Doctors fought bravely throughout his illness to reduce cranial swelling but no matter how hard they tried, they could never get his cap off. Before long, they knew he only had a matter of days –mainly because of the pasty look on his face. Coover’s wife was the first to discover the body. So naturally she became totally unglued. In a public tribute to his long career, the inventor was once described as “one of the true legends of the adhesive industry.” Of course this was immediately followed by derisive laughter. Legend has it Coover invented Super Glue in 1951 after carelessly dropping a used pair of Walter Brennan’s underwear into a Reese’s Peanut Butter Cup. The original mixture consisted of monomers of Methyl-2-cyanoacrylate molecules with a molecular weight equal to or greater than 111.1. Whew, is it just me or are you gettin’ horny? Over the years Coover’s Super Glue has repaired millions of everyday items, but sadly it could never mend a broken heart. At his eulogy, Coover’s children recounted many fond memories of growing up in a happy home where the walls were always covered with patches of human skin. Friends found the memorial very enjoyable. And when it came time to bury him, everybody just had to stick around. This entry was posted in Uncategorized and tagged Cyanoacrylate, Eastman Kodak, Harry Coover, Invention, Kingsport Tennessee, Krazy Glue, Miracle Glue, Molecular mass, National Medal of Technology and Innovation, Reese's Peanut Butter Cup, Walter Brennan. Bookmark the permalink. Thanks Jim. I know I’ll think of him every time I purchase a small tube of super glue, cut off the tip, get a phone call and find that by the time I get back to it, find that the glue has solidified. I got about 150 of those things on my workbench.